When someone says they’re conservative, but then embrace Democrat policies, don’t be confused. Understand that they are lying in a deliberate attempt to deceive you as to their true beliefs and intentions. When what you say and what you do are opposite it proves that what you say is a lie. Obama, who was raised a Moslem, attended a church of Black Liberation Theology that promotes the Jesus of the Koran rather than the Christ of the Bible, when he kept saying he is a Christian, but then made laws to harm Christians, and enacted policies to aid Moslems of the Muslim Brotherhood to renew the worldwide Jihad to re-establish the Caliphate, why would you take him at his word? Leftists always claim to be what they are not. Democrat actors pretend to be military heroes in the movies, but then slander them in real life as thugs. They say they are for law and order and then advocate for criminals. 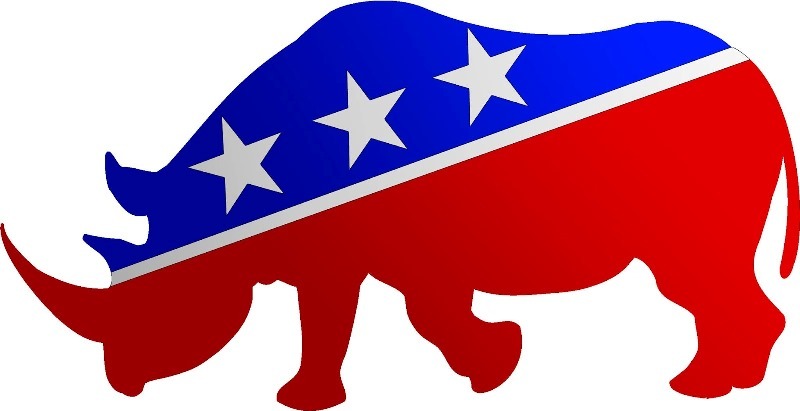 When Democrats campaign for office they do so by espousing conservative fiscal policies, but in reality they fully intend to enact ludicrous liberal spending, cronyism, and waste. When they say that Republicans are the ones who engage in these activities they are lying. It’s called “projection” of one’s own beliefs onto others. Which means seeing is believing. Don’t just listen to what they say, but watch what they do. It is not as Obama said, know them by the friends they keep. Even bad people have good friends. You must know them by what they do. The Left has proven that they are America haters who want this country to be remade into a socialist toilet like China, Russia, and other communist and national socialist regimes wherein the government rules over the masses, and they are willing to use violence, lie, cheat, steal, and kill to do it. America was founded by the Right as a nation of liberty and laws wherein the government serves the people. The two cannot mutually coexist and have been at odds since the Founding. Democrat slavery, atheist dictatorship, and now Islamic jihadis have always sought dominion over all the people. The left’s newest ploy, that Trump is a xenophobic isolationist hater, is just more of the same being thrown into the fan to see if some fools will believe them and make it stick. President Trump is not isolating America from the world, and not reducing America to become part of a globalist regime that Democrats want, but re-establishing America’s leadership of the world, and that is what the Left absolutely abhors! They do not want a world of free peoples whom the government serves, but a world of peasants that serve the nobles. That is why they constantly accuse Republicans of wanting to be ruling oligarchs because it is they themselves that work toward that goal. It is unfortunate that half of Republicans are willing to throw in with them. President Trump went to Washington to drain this swamp of corruption and his voters recognized his character and force of will to take on that awesome task. But there is no simple fix. It will take years to accomplish. The question is will Americans be able to continue to see through the Left and not be duped so that they stay on course with Trump and after? Or will America fall? This entry was posted in Uncategorized and tagged Americanism, Communism, Conservatives, Democrats, Donald Trump, Islamism, Jeff Flake, John McCain, Liberals, Mike Huckabee, Nationalism, Nazism, Populism, Progressives, Republicans, RINOs, Socialism. Bookmark the permalink.